sailboat. 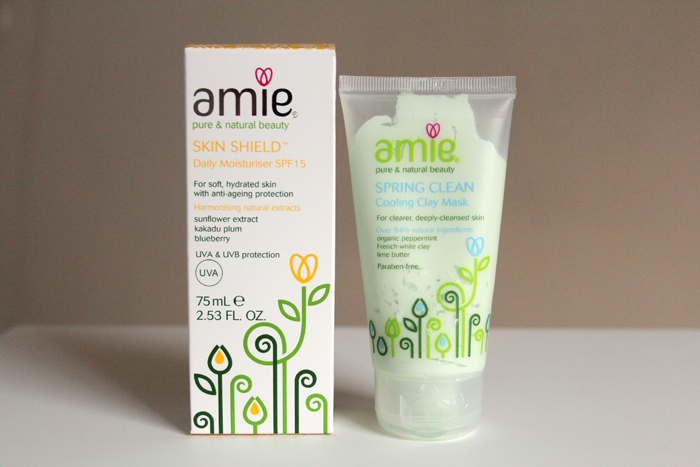 : A lovely skin care duo from Amie. I like that the moisturizer has SPF, but I agree I need a higher level of sun protection - especially in the current weather! I tried the Morning Clear wash a few years back now when I needed something in a hurry and I was really impressed by it! I think it's incredible for the price and your post has just reminded me! Thank you! Oooo I do like the sound of the mask! I like the look of the clay mask! 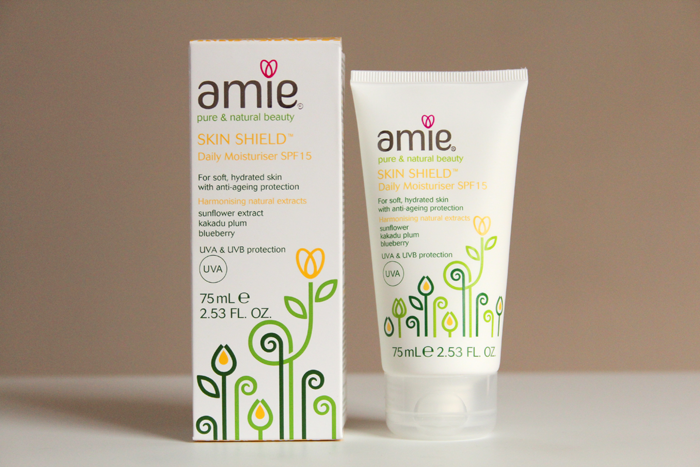 I used their moisturiser before and I loved it, their products smell so good! The clay mask sounds so nice! 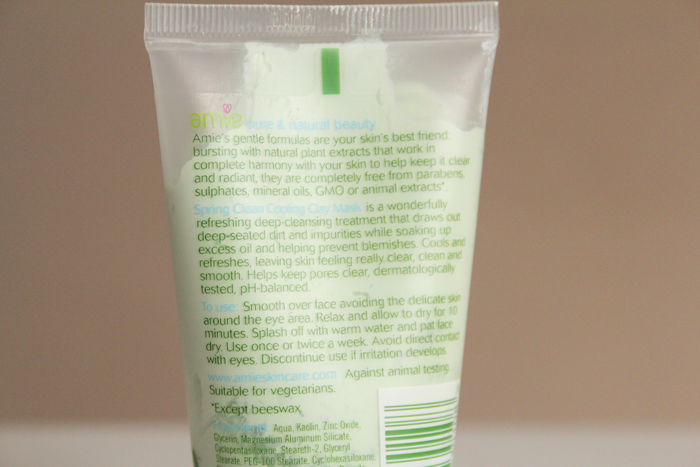 I love clay masks too... definitely one of my favorite ways to keep blemishes at bay :) I haven't seen this brand in the US but I'm going to keep my eyes peeled! I think I'll look into these - I have the exfoliator which I got in a beauteco box and it's been really good for my skin and smells very pretty so I've been thinking about trying some of their other things. 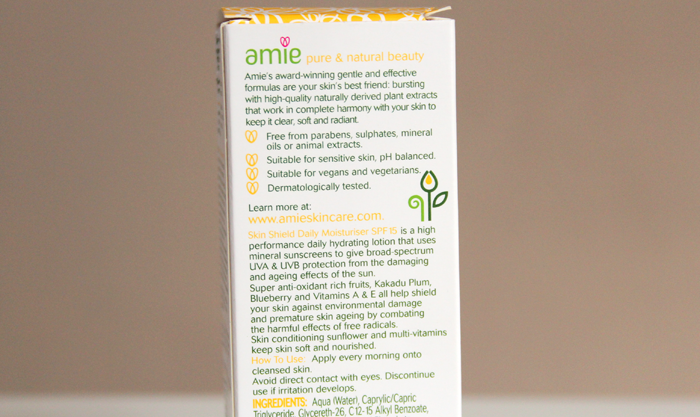 this looks like a great product! ice post and review! 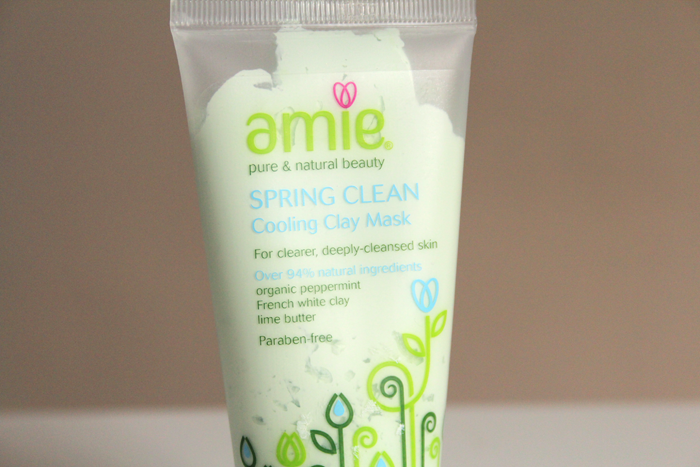 I'm so anxious to try this Amie Cooling Clay Mask. I've read nothing but positive reviews thus far. I wasn't aware it contained lime extracts. It must smell quite nice and refreshing at the moment. I've never tried a clay mask so and it seems like a good introduction to them.